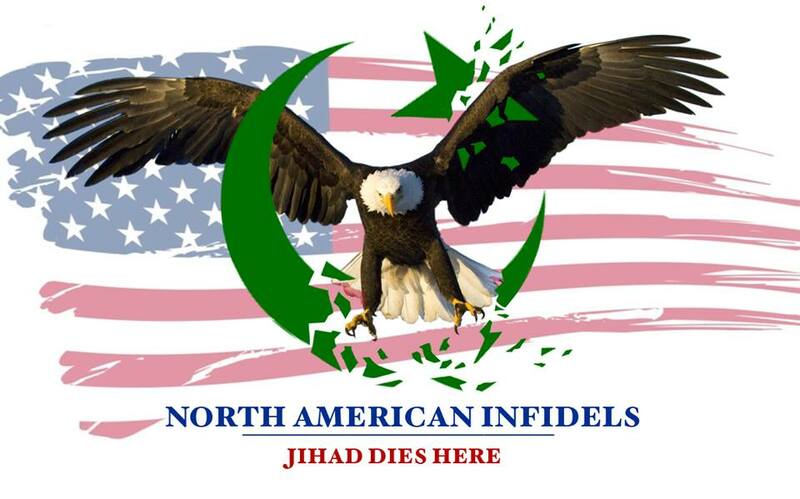 Defeat Jihad Summit~ F. Gaffney to Jasser: How can We Reform Islam? The other day a colleague of mine named Martel Sobieskey, alerted me to YouTube video of the recent Frank Gaffney “lead” Defeat Jihad Summit. Just as in the past, Team Gaffney has no real long-term answers in winning this war. In fact this time Frank truly showed just how uninformed he is on Islam itself, and his straight out fear of naming Islam itself as the enemy. Something Zuhdi Jasser encourages him to do. Lately the actions of Pamela Geller and Robert Spencer have been very questionable, while showing weak leadership. Let’s face it friends. What is being done by non-Muslims in this war is not even coming close to saving our future generations from Islamic rule. Muslims have successfully turned our freedoms into a tool of Islam, nation building didn’t work out the way President Bush thought it would, and “moderate” Muslims are not coming to the rescue. The way I see it is that we will eventually lose this war if there are no major changes in our laws and actions. The first changes should be for America to become energy independent and then end all Muslim immigration. For it is a Trojan Horse. Even after those actions we would still be left with IslamoBLOB slowly devouring America. Beware America, I bring you news of your own death; “a pale shroud laid out by your own hand”. IDIOTICALLY, you have given religion status to an enemy invader called Islam; thereby egregiously violating the foremost principles of national security, sovereignty and warfare: An enemy invader must never (never) be classified as a religion. Can Attorney General Eric Holder rightly be called “the ugliest of things”? Without any doubt, Holder has proven to epitomize “the ugliest of things” as coined by esteemed philosopher John Stuart Mill. Mill speaks of a “degraded state of moral and patriotic feeling” as being “the ugliest of things”. Such ugliness is not about one’s personal appearance, rather, it refers to a defective and dubious character which causes one to abandon and scorn the sacred duty of protecting one’s nation. The brilliant words of John Stuart Mill are prophetic in describing Holder and his ilk nearly 150 years before these insidious trials were proposed, as paraphrased below.